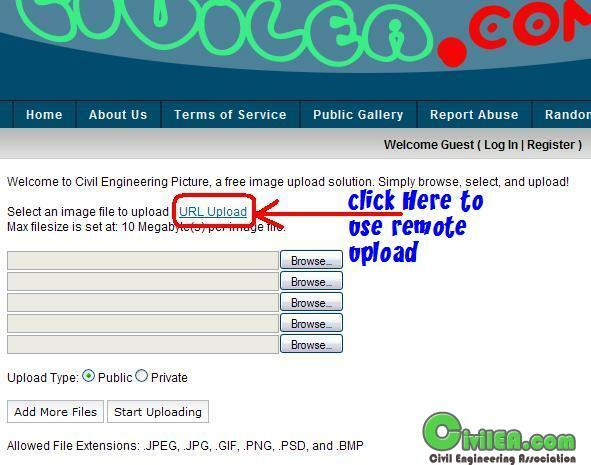 please don`t use any other image hosts for uploading pictures. how can I insert image to post ? Do what all of us do every day. 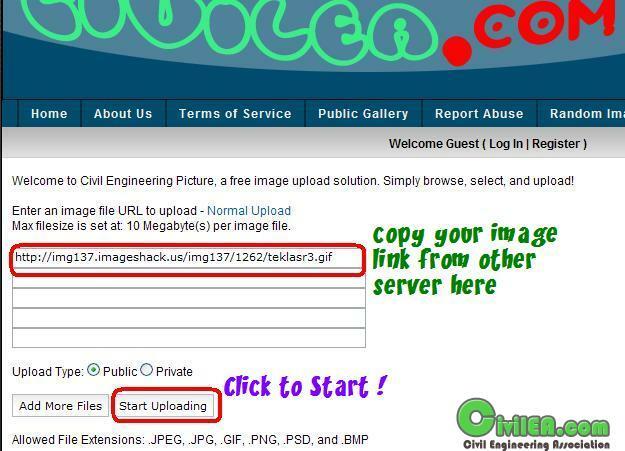 Use our image host. Login, go to Home, press Browse and select your image and Start Uploading. The image in example is for remote upload. Use the link (in the first row) in the next screen (near the image) and include it between [img][/img] codes if you don't use for posting the Post Generator.